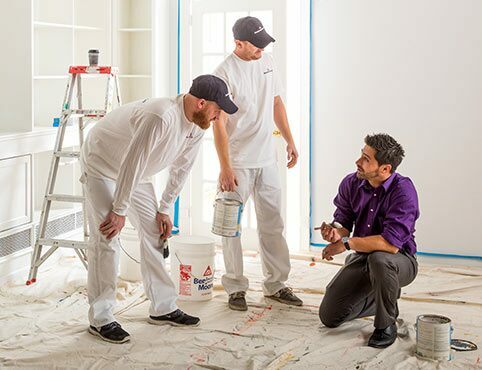 Help your customers find the perfect paint colors with a range of Benjamin Moore color tools. 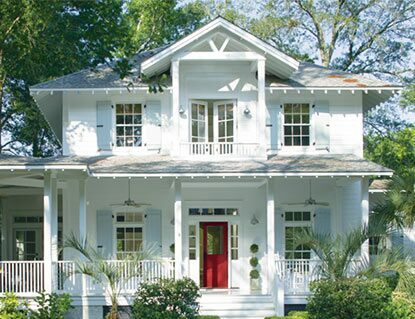 Take advantage of our expert color tips and tools on your quest for the perfect paint colors. 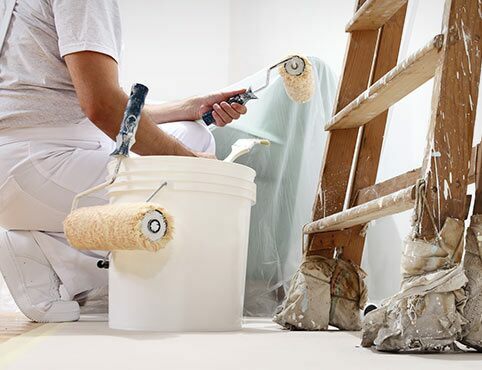 Experiment with paint colors using a wide range of home photos, from classic to contemporary, provided by Benjamin Moore. 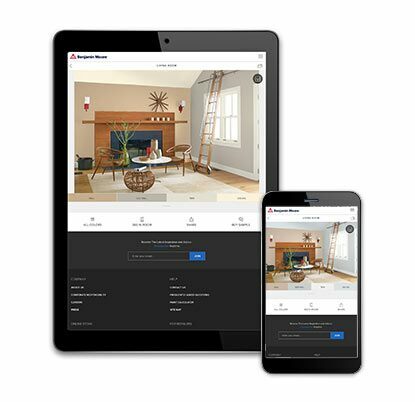 Upload your own images, or use the ones we provide, to "paint" up to five surfaces using any one of our 3,500+ colors. 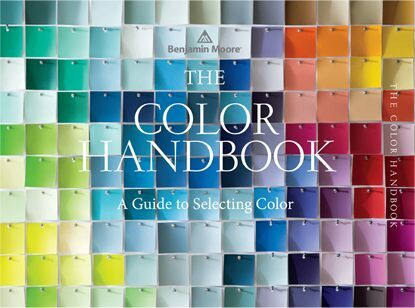 See Benjamin Moore’s most popular colors, color families, curated color palettes and more. 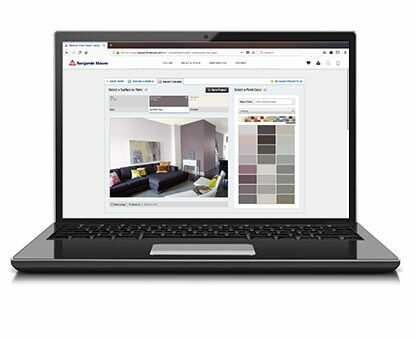 Explore every color from our designer-favorite color collections including Affinity®, Historical, Off White, and others. 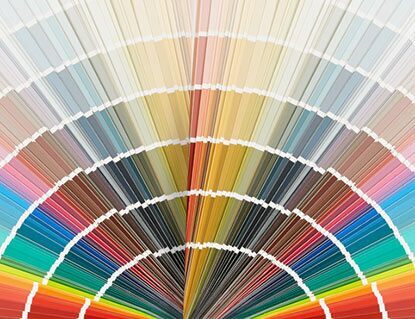 Enjoy quick videos about the color wheel, the impact of light on paint color, choosing sheens, and other expert insights. 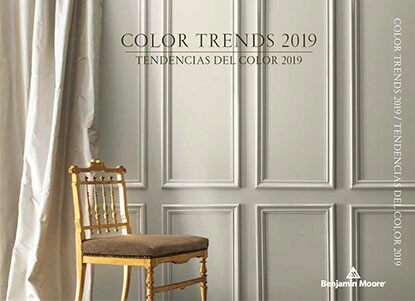 Get inspired by our Color of the Year with our annual Color Trends palettes, designed to reflect current color directions while standing the test of time. 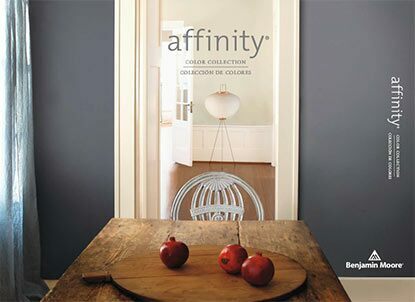 From bathroom to entryway and every room in between, see how Benjamin Moore colors enliven every space. Decks, front doors, vinyl siding and full home facades: See how color–and protection from the elements–come together effortlessly. Don’t forget to ask your clients the right questions–so you can deliver maximum results.